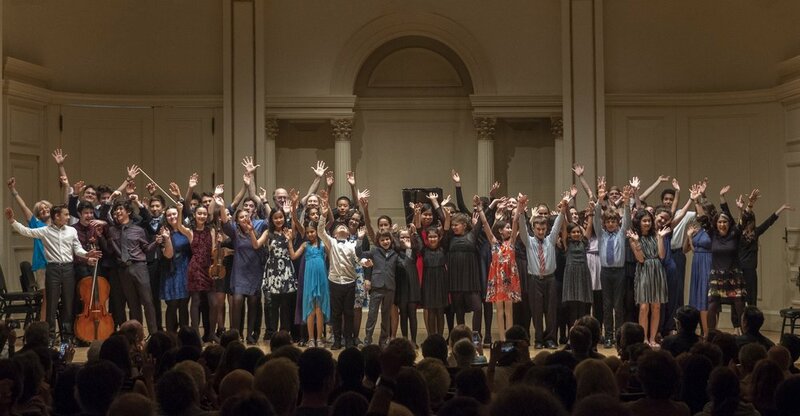 Our mission at The Chamber Music Center of New York is to connect the world through chamber music. We believe that everyone can experience the power of chamber music through our youth and teen chamber music and orchestra programs, adult intensive weekend, or by attending one of our free public or outreach concerts. CMC is proud to host a faculty of experienced and passionate chamber music professionals. Through their decades of teaching and performing experience, through their understanding of both the music and the collaborative process, they will guide, challenge, and inspire each participant to achieve the shared goal of excellent concert performances. Applications for the Chang/Chavkin Musicians Scholarship are open.